I love that opening sentence. It is as concise as any Hemingway ever penned. Yet it says more in 27 words than many books today do in their entirety. Screenwriting guru Robert McKee writes in his book Story that if the greatest prose writers today took a single frame from the movie Blade Runner it would take pages and pages to capture it’s visual elements and yet never capture its essence. 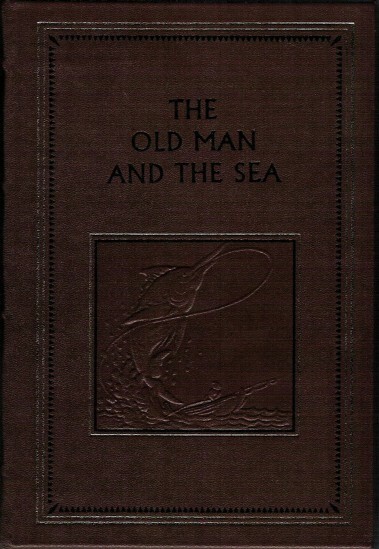 Hemingway’s Old Man and the Sea is almost the reverse of that. 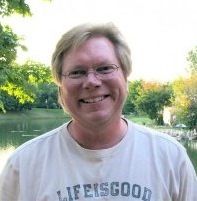 In one sentence of prose he creates a mind picture so vivid that a movie cannot capture it, although I’m sure the 1958 movie starring Spencer Tracy and the 1990 movie starring Anthony Quinn try pretty hard. Even if I lived to be 100, I doubt I’d ever write two sentences with more visual and emotional impact that those two. One of my all-time favorite lines is: “He was holding his glass and thinking of many years ago.” I don’t know what it is about that sentence. But it moves me deeply. 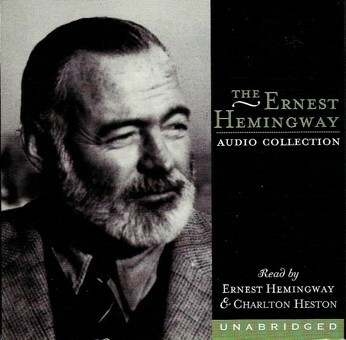 To augment Hemingway’s short novel (just 117 pages), I’ll listen to Charlton Heston read it in audio book form. I’m sure I’ll do both repeatedly before next Wednesday and the start of a new novel.